What Does a Realistic SEO Goal Look Like for a Business? - CAYK Marketing Inc.
One of the hardest parts about choosing an Internet marketing company in Canada is managing different levels of expectations. Often, it’s hard to distinguish between the reliable businesses that have proven track records of success and those who simply claim they can help you to find more customers. That’s particularly true when it comes to search engine optimization. 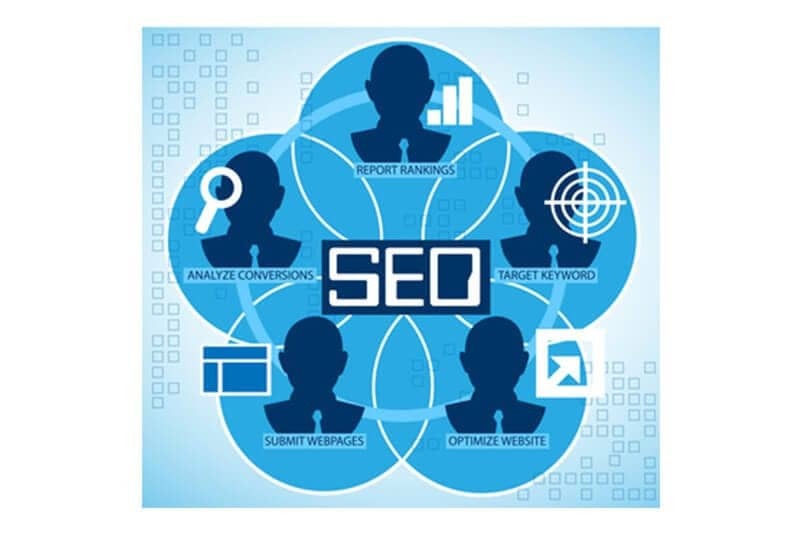 For that reason, one of the best ways to identify a reliable Internet marketing team is to know what a realistic search engine optimization plan looks like. So how do you know what kinds of goals your team should be setting for you? It would be easy if we could answer that question in a straightforward way, but it really depends quite a bit on your industry. In other words, you have to know what kind of competition you’re up against before you can say whether your plan is too ambitious or not. No matter what field you’re in, or where you do business, your long-term goal should probably always be to capture the first spot on Google (and the other major search engines) for your most important keywords and phrases. The way you can tell an unrealistic search engine optimization plan, then, isn’t in the target you’re shooting for, but the timeframe and budget your online marketing team gives you to reach that goal. It’s important to know that, because there are quite a few search engine optimization “experts” operating right here in Canada that will promise you the moon for a small amount of money. Unfortunately, the tactics they use aren’t reliable; even if they’re successful for a few months, they’ll do more damage than good to your site in the long term. And so, your best bet isn’t to rely solely on price for search engine optimization help in Canada, but also to look at time frames, past results, and even ongoing progress reports. In other words, you want to find a company that’s ambitious, but isn’t trying to sell you something that’s “too good to be true.” While that might not be as much fun as dreaming of ultra-quick SEO results, it is more realistic… and ultimately, more effective. Do you need a Canadian online marketing team with a proven history of search engine optimization success? Talk to cayk today!